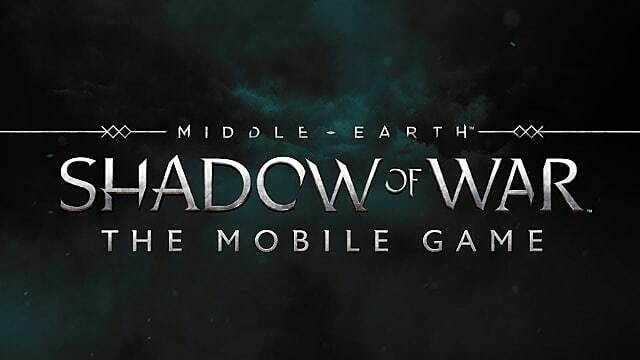 In Middle-earth: Shadow of War Mobile, you take over Sauron's fortresses by systematically tackling increasingly tough legions of orcs led by a collection of brutish Commanders, Warchiefs, and Overlords. Upon reaching and weakening an orc leader, you have the chance to either Brand it to add it to your Orc Army or Execute it for special rewards. The problem is, you only get to make this choice once with every orc leader you come across. How can you possibly know whether to Brand or Execute? Well, luckily, the decision becomes easier to make if you know how to navigate the Nemesis page. It's pertinent to always do research on the Nemesis of a level before battling it, and not just to save your own hide. Seek out and Brand orc leaders with skills that you want. If you wish to know their weaknesses beforehand, spend some Dominance to gather Intel on it. 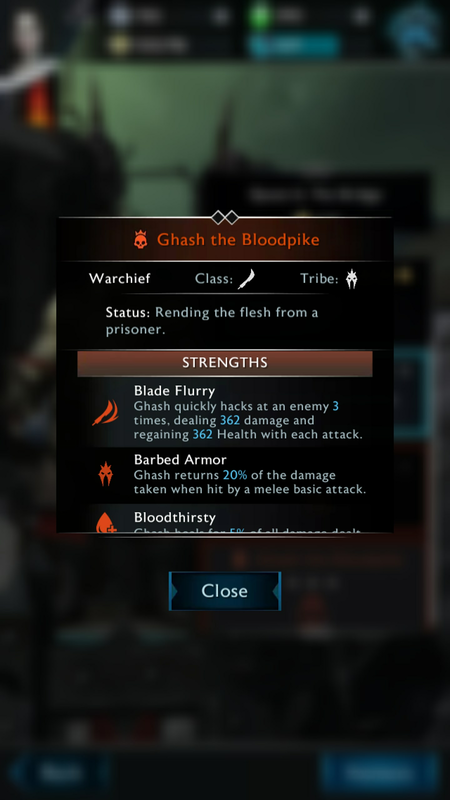 Commanders come with 4 skills, Warchiefs get 5, and Overlords have all 6 skills unlocked from the start. While the extra skills of a Warchief or Overlord may be nice, you should still consider Branding the Commanders if they come with a decent array of skills. Besides, you can upgrade them to a Warchief or Overlord later if they amass enough Glory. If an orc leader has good skills and a weakness that's not too bad, you shouldn't pass up the opportunity to Brand it and add it to the ranks of your Orc Army. If it's bad or even kind of mediocre, just Execute it for the rewards. At first, I asked myself why I shouldn't just Brand every Nemesis I came across and amass a glorious, unstoppable Orc Army. However, I quickly realized that by Branding everything, I was missing out on a crucial material needed for upgrading my party's power level. When you Execute a Nemesis, you receive Rune Fragments -- a material which is otherwise impossible to get in the Campaign levels. With Rune Fragments, you can create and upgrade runes for your characters, which can be equipped after upgrading their Ring Level. Since you can only use Orc Allies every so often in a fight, it's important to keep your party's power level up as well. So make sure you don't neglect to Execute a Nemesis every now and again. 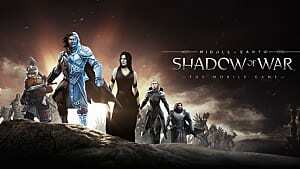 Now go forth and conquer some orcs while you wait for the release of the full game. Be sure to check back with GameSkinny for all the latest on Middle-earth: Shadow of War.